I swore off voting for Republicans on the national level soon after the 2014 Midterm election that gave the Republican's a majority in both houses. American's had put the Republican's into majority status largely on the promises of repealing Obamacare (still waiting) and also a few other caveats such as fixing the problems inside the V.A., pushing through legislation that would allow the building of the Keystone Pipeline (all rhetoric, total failure), improving school choice opportunities (Congress made no provision in CROmnimess, I mean CROmnibus Bill). It was the massive and disgusting CROmnibus Bill that was supported by now Speaker Paul Ryan and then Speaker John Boehner, that funded Obamacare as well as continues to send tax dollar to Planned Parenthood that was the last straw for me. "However, the bill that Boehner pushed through the House tonight--with the help of President Obama--permits the administration to use money from the Treasury to enforce this regulation that forces Christians into complicity in the taking of innocent unborn human lives." So with that in mind, voting Republican was out. Ted Cruz would have been my one exception, thinking he was an outsider...and yet, I quickly had enough of him and I won't go into that here, but let's just say I do see why Trump called him "Lyin' Ted" and leave it at that for now. (Besides, I have posted enough on it already). So through a process of elimination, Trump has become my candidate of choice, albeit with some wincing involved. There have been plenty of concerns on his authenticity. Is he really a conservative? I believe so. Is he running as a red herring to allow Hillary to walk into the Presidency? I admit, that was one of my concerns and I know I am not alone and over time, that became less and less a concern over time. 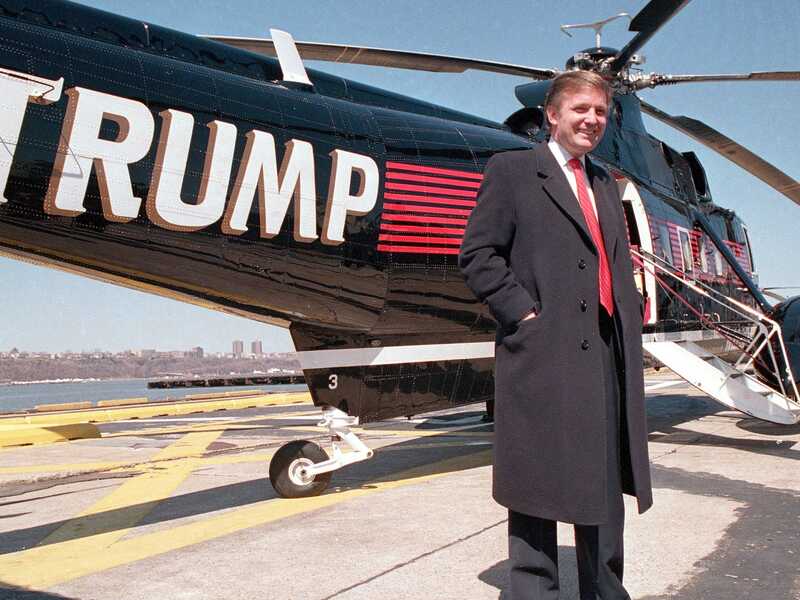 If nothing else, Donald Trump has been consistent in his views for a very long time. And if nothing else, through this process we have learned the names of Republicans that we may have once trusted are not the America first conservatives some thought they were.